Insurance Services of Zelienople has moved into a larger building, which features more space all on one floor. ZELIENOPLE — Steve Schultz had a pretty good idea that he needed to move his business. 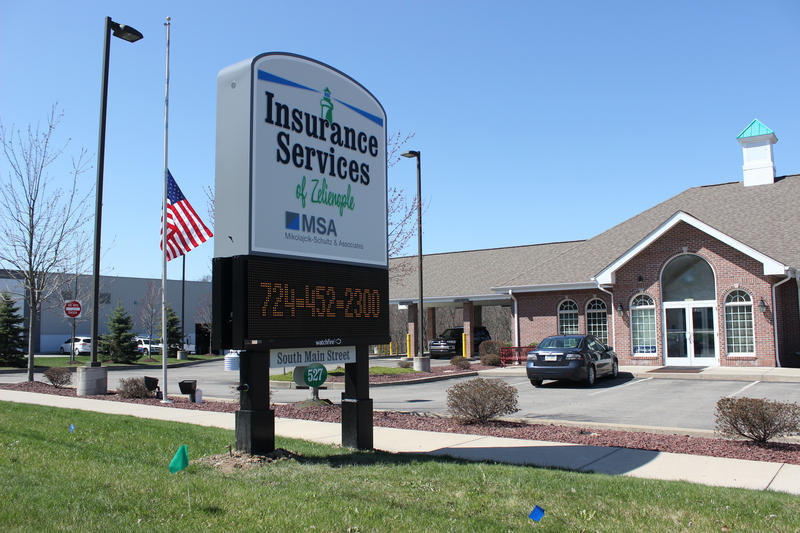 After 22 years in the Zelienople Professional Park, Schultz made the decision to move across the street to the former Wesbanco building at 527 S. Main St.
Schultz founded Insurance Services of Zelienople in 1980, as a spinoff of Greensburg-based Insurance Services. The agency assists customers with life, health and annuity products. In 2010, Schultz and his partner, Larry Mikolajcik, brought his agencies into the home, auto and business insurance market in the form of Mikolajcik-Schultz and Associates. As an independent brokers, his agents are licensed to represent numerous different companies and products. Schultz remains active in the community, as a member of the Zelienople Rotary and the Zelienople Revitalization committee. 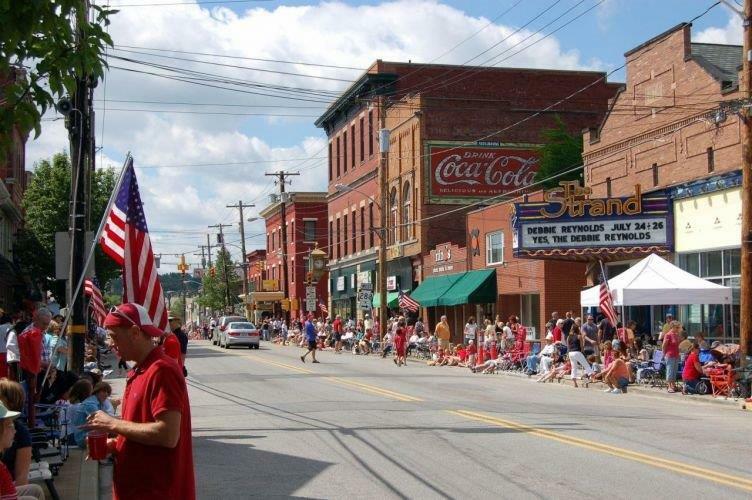 “I have been in Zelienople for over 30 years. Zelienople has been good to me, my family and my business.” Schultz said. He noted that two of his daughters and his son-in-law are now involved in the business, as well as the sons of an agent and close friend who has been with him from the beginning. In Greensburg, a similar transition is taking place, where Mikolajcik is having his son take the reins. “It is humbling to see your kids so enthusiastic and involved in something you built,” Schultz said.